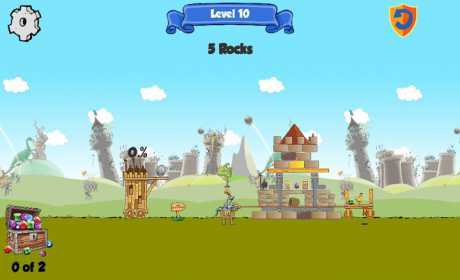 You will launch rocks and explode gunpowder to destroy the strongholds and claim back your rightful place as the King of the Kastle. To achieve this you must bring the King and Queen, and their gems, back down to earth with a bump. But they’re sneaky, and every time you destroy one castle, they will run to another, with each becoming harder and more challenging to conquer. 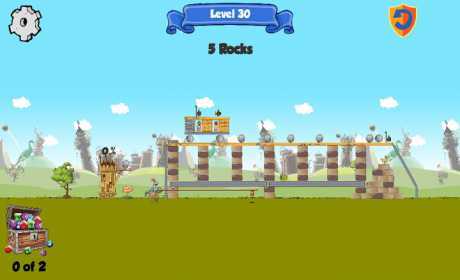 More levels will become available as we build. An old-school platform puzzle brought to you by Gunpowder Studios, makers of the original card game. 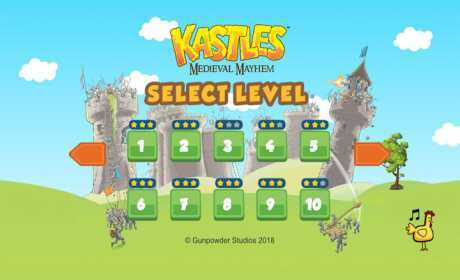 Kastles is a fun game for the young to the middle age.